Familiarize yourself with Vancouver's most visible city landmarks. These hidden gems might be harder to find, but you will enjoy them! 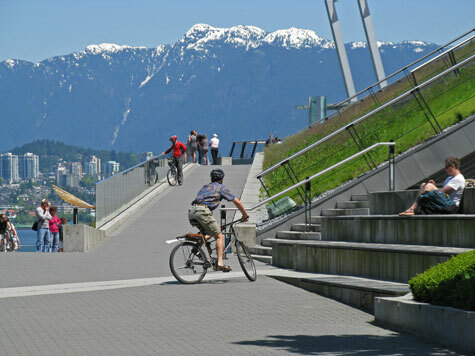 Discover why Vancouver is ranked as one of the world's most livable cities. When in Vancouver, do as the Vancouverites do. Enjoy the environment! Combine your vacation to Vancouver with a luxury cruise to Alaska. Airport, train, metro, ferry, commuter rail and cycling information. Find a great place to stay in Vancouver without breaking the bank. If you get tired of Vancouver, check out the rest of our beautiful province!